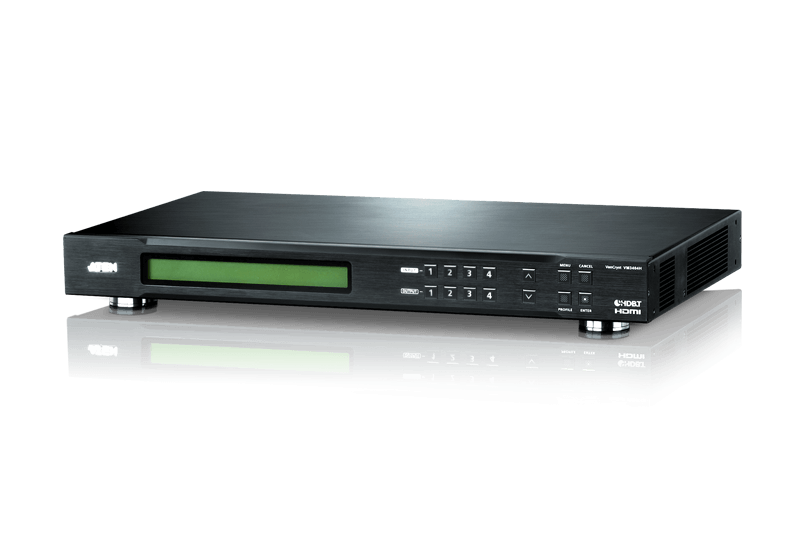 Effortless long-distance distribution of uncompressed HD multimedia content. 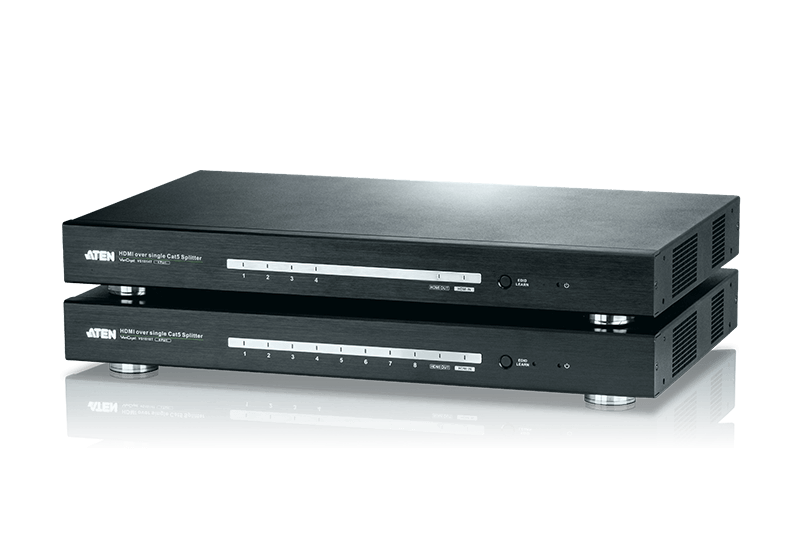 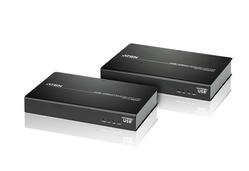 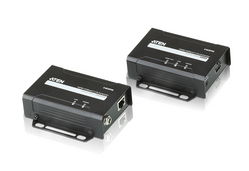 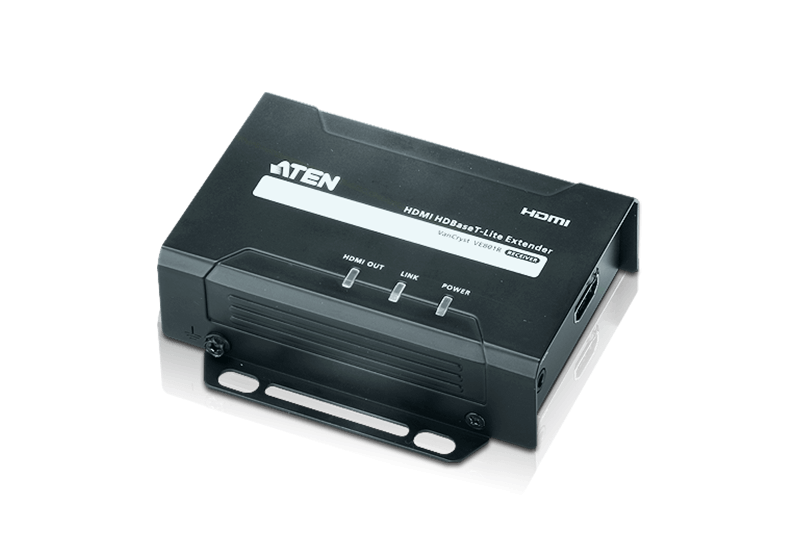 HDBaseT™ is a connectivity standard for whole–home and commercial distribution of uncompressed HD multimedia content. 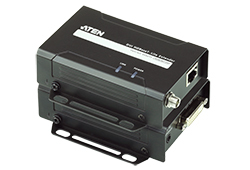 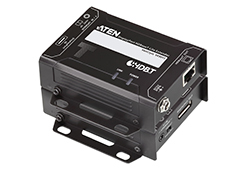 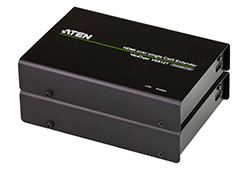 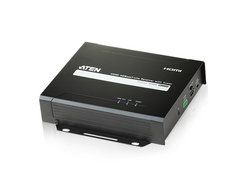 ATEN has joined the HDBaseT Alliance as an adopter member to deliver the added benefits of HDBaseT™ technologies to its products. 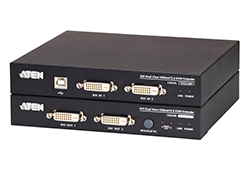 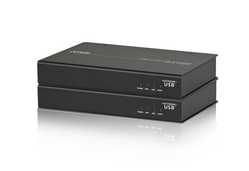 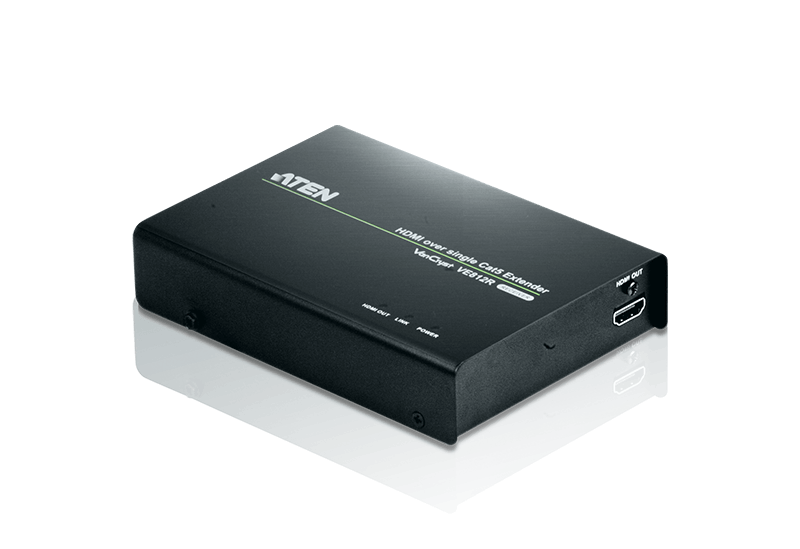 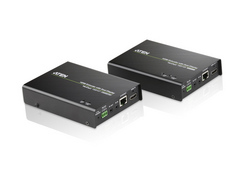 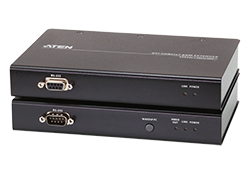 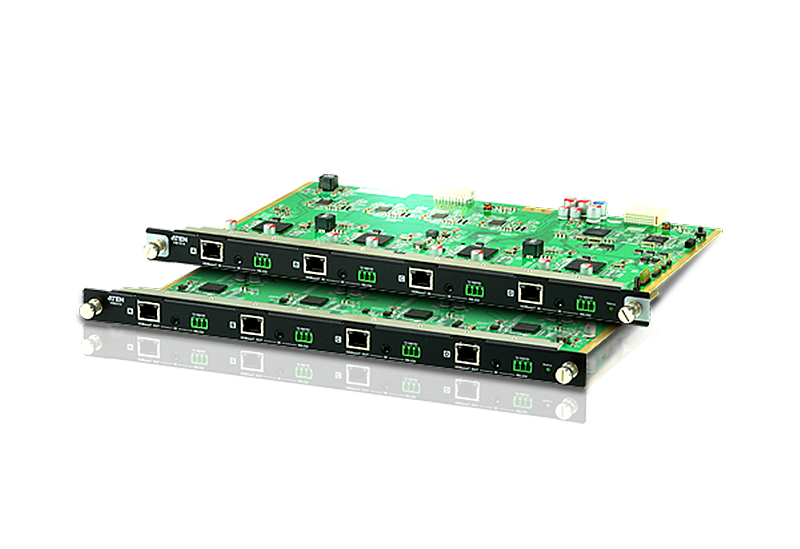 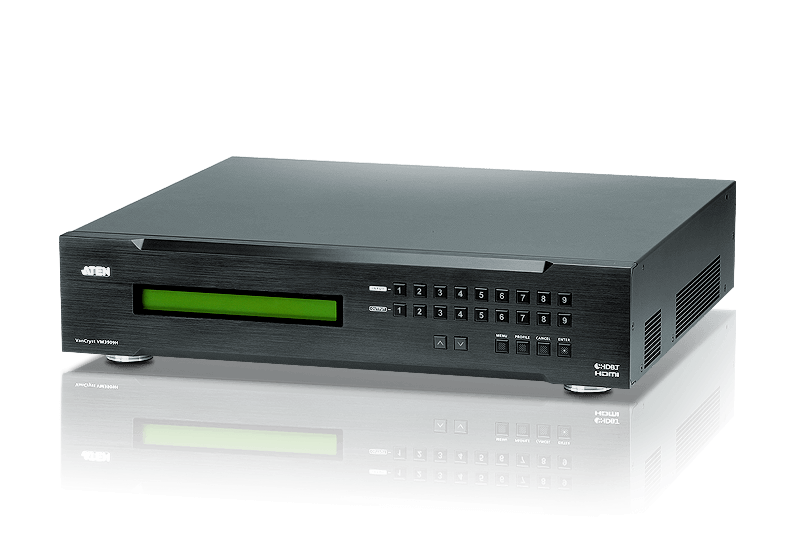 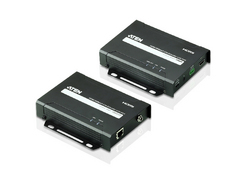 The HDBaseT technology is optimized for professional A/V installations and provides a simple and cost-effective solution that combines uncompressed ultra-HD video/audio, 100Mb Ethernet connectivity, USB2.0, 100W of power over cable and control signals through a single Cat 6/6a cable.